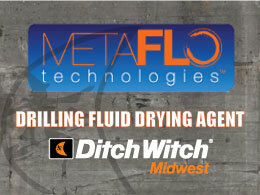 Engineered to meet highly regulated liquid spoils disposal processes across underground construction jobsites, MetaFLO SolidState™ 2 and SolidState™ 6 solidification reagents don’t just simplify liquid spoils management. They also save you time and money. 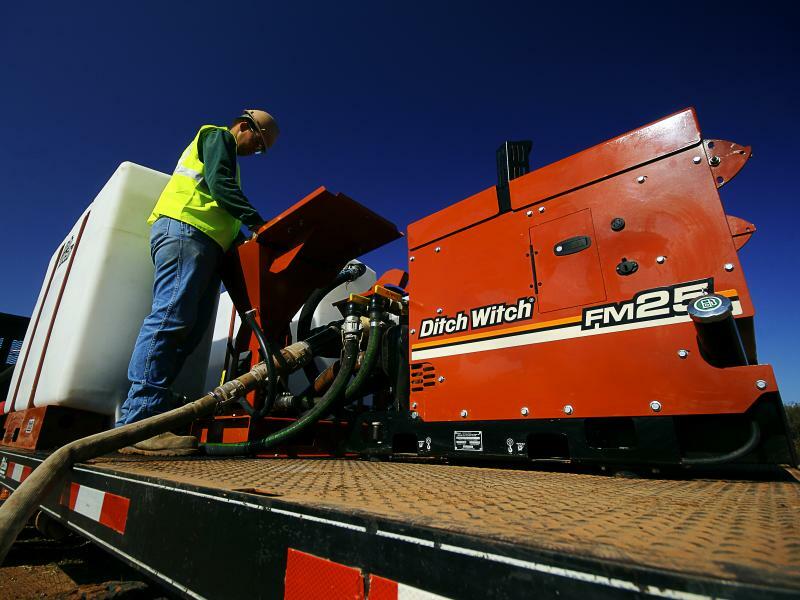 They work as a drying reagent that stabilize liquid spoils onsite so that they can later be taken offsite in solid form. 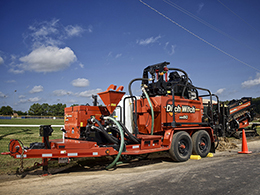 Plus, they reduce the environmental impact of drilling fluid disposal and improve jobsite efficiency. And both are available exclusively from Ditch Witch Midwest.